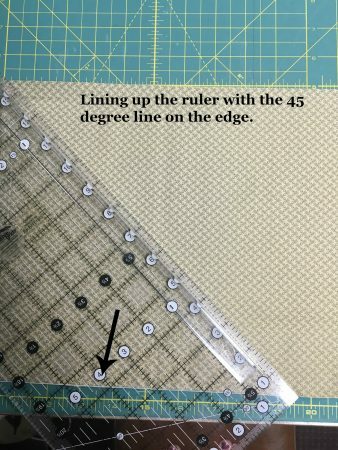 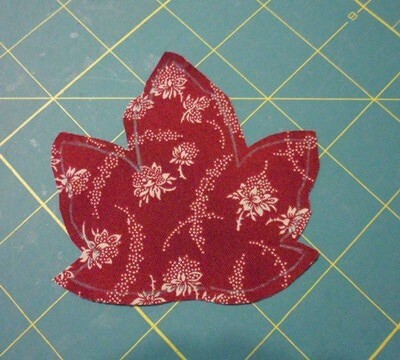 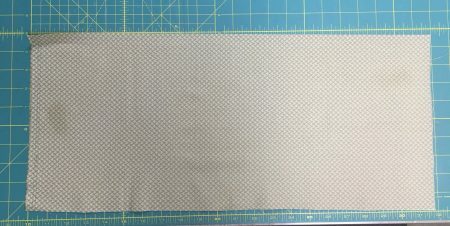 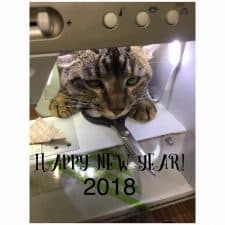 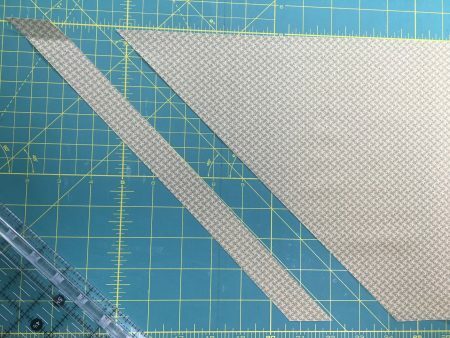 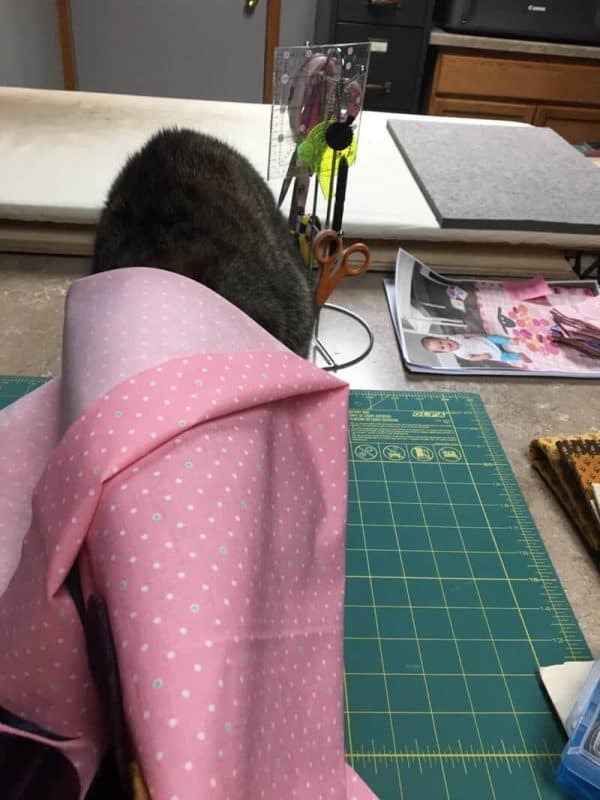 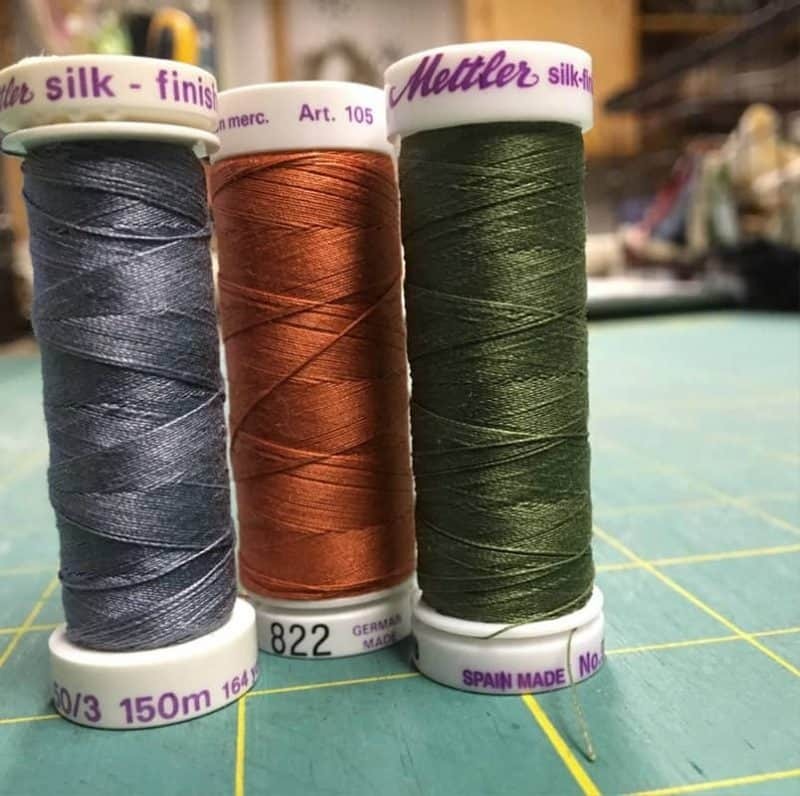 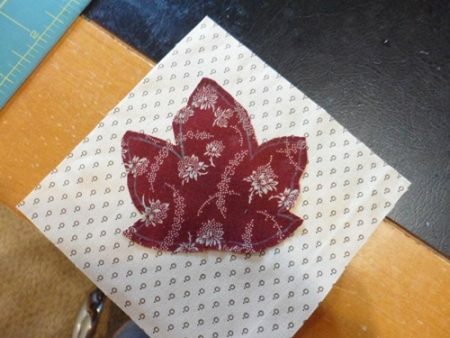 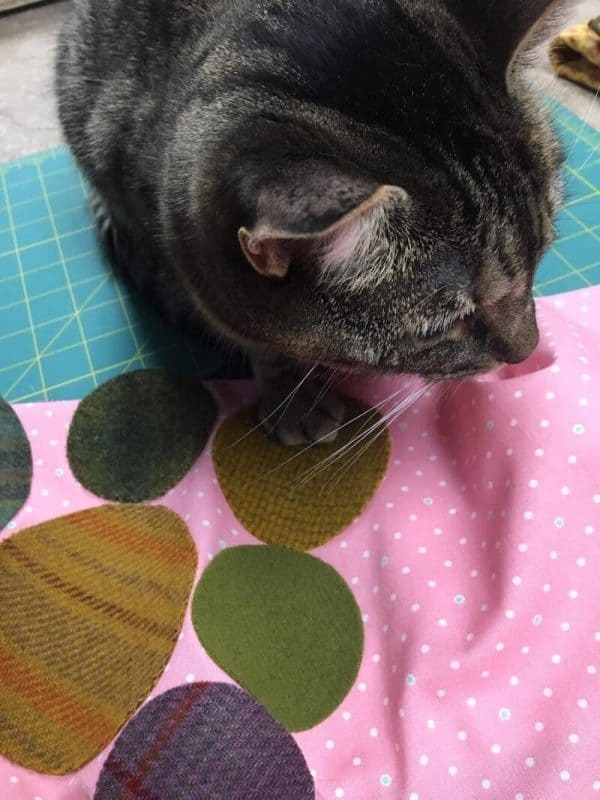 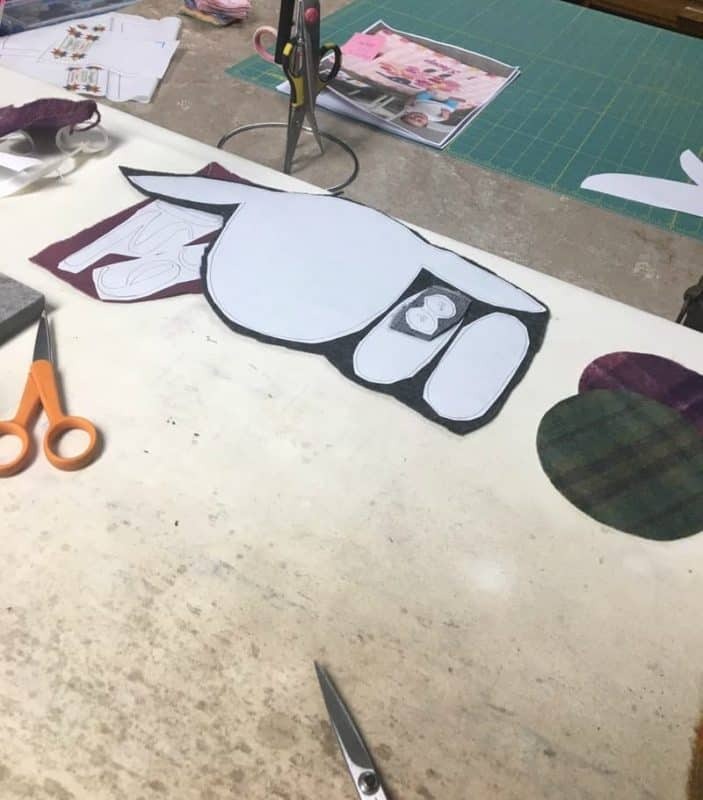 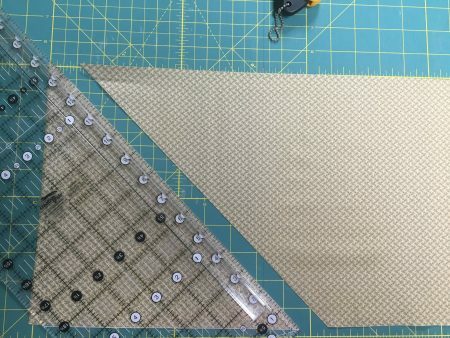 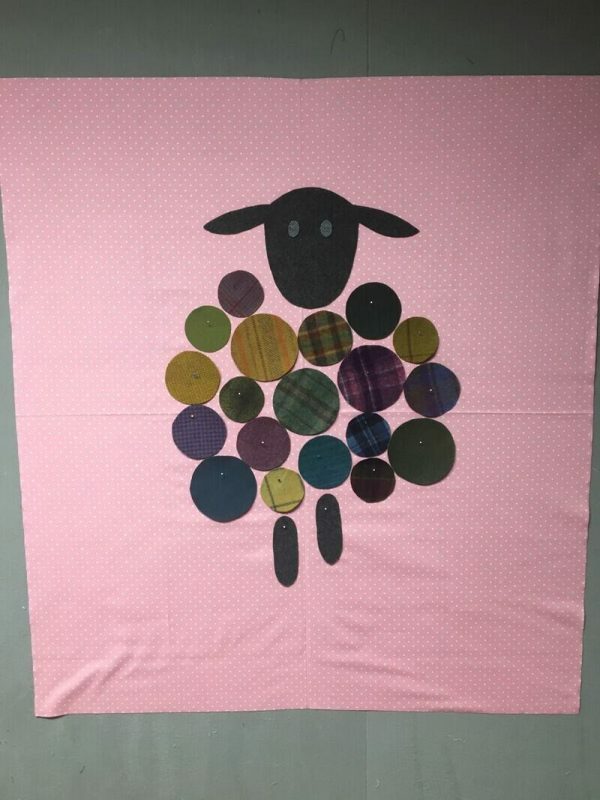 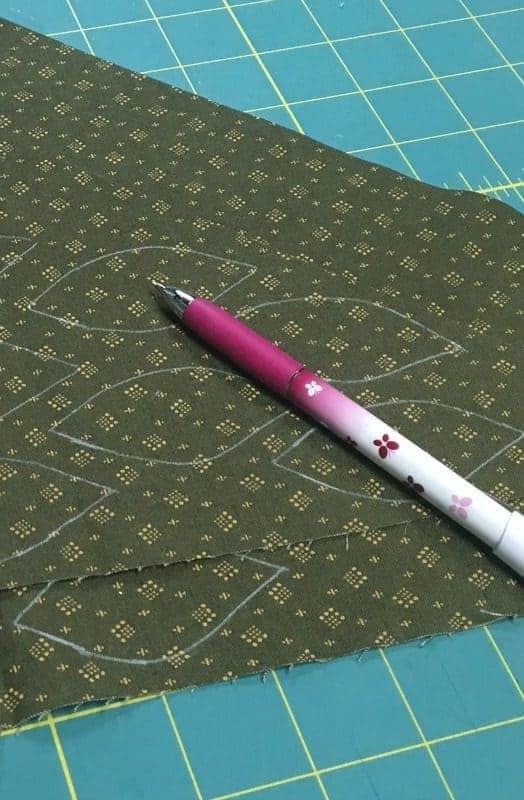 Applique Tips and New Pattern Feature! 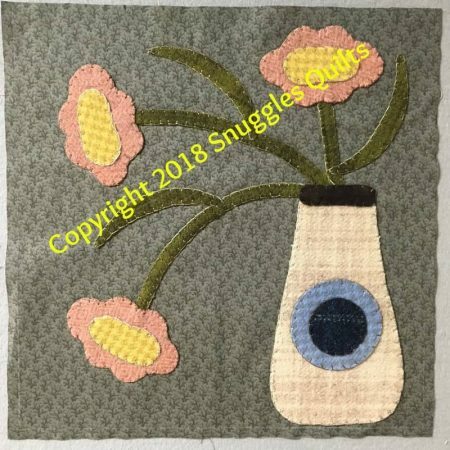 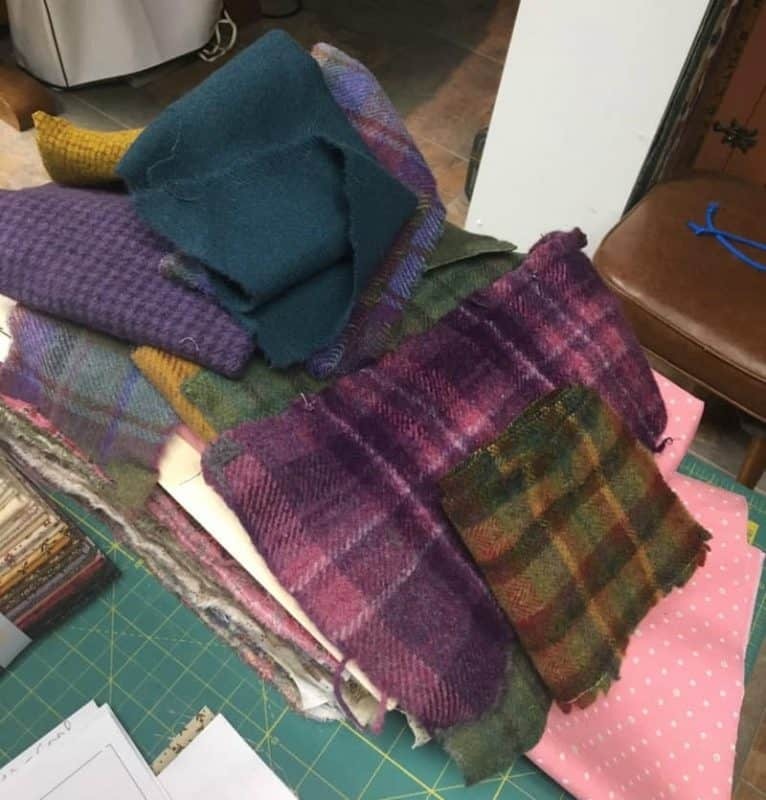 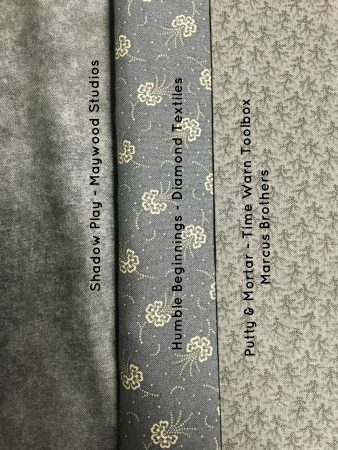 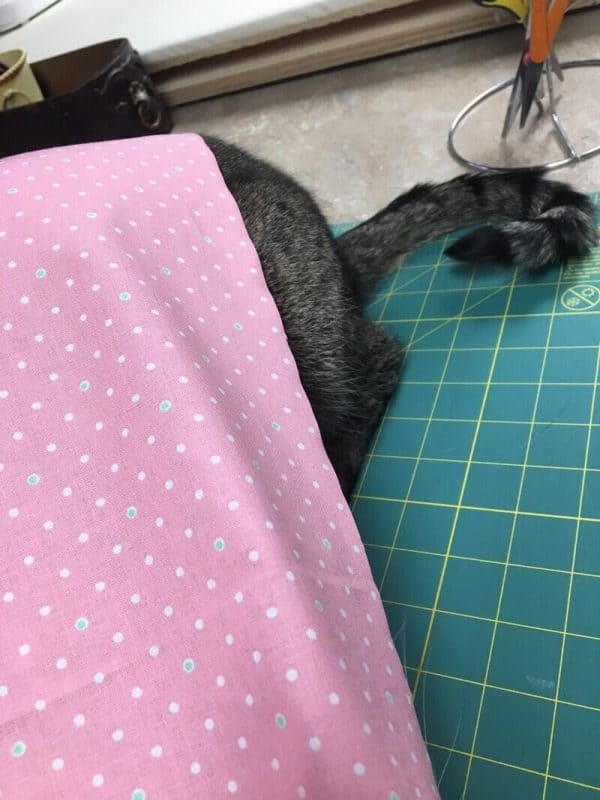 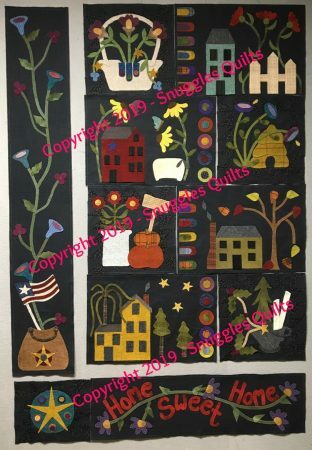 It’s that time of the year where I have some new patterns that will be released at the end of the month when I attend Quilt Market in Houston. 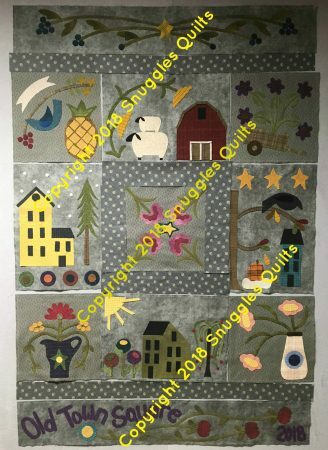 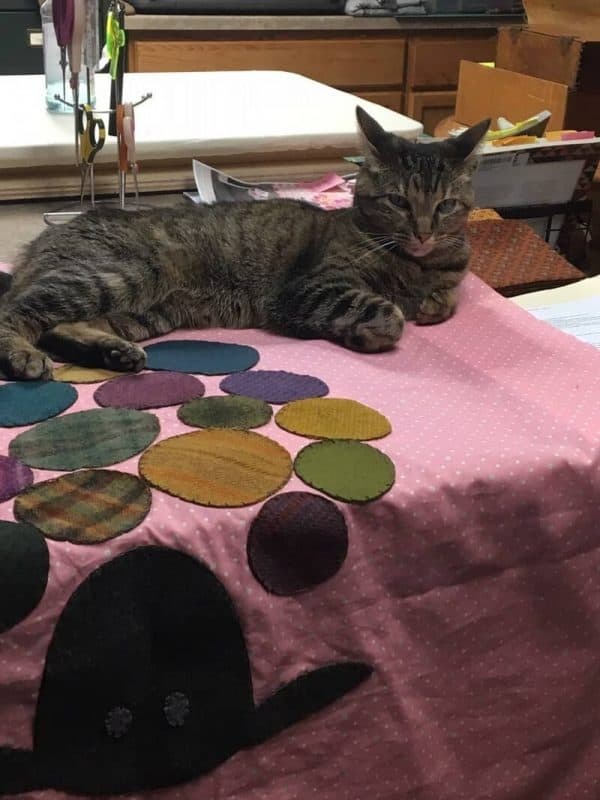 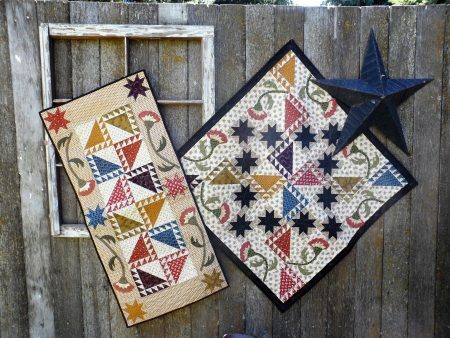 So, I thought I would share them with you along with the inspiration behind the quilt. 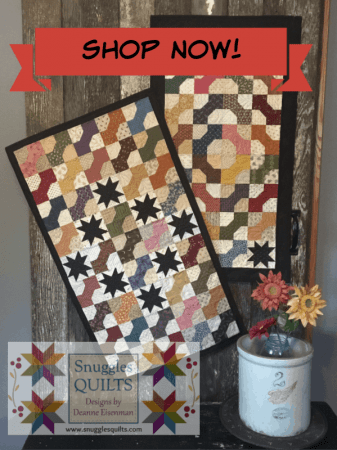 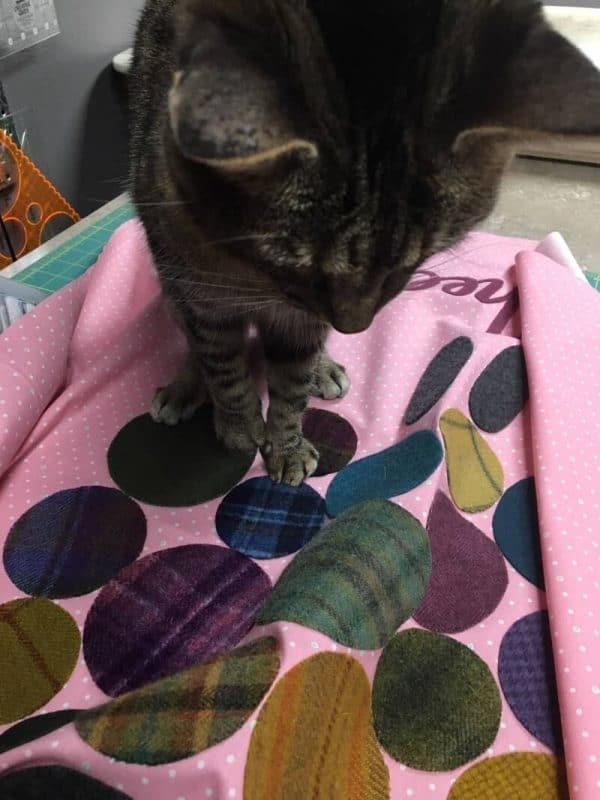 This week I am featuring my new lap quilt Stepping Stones. 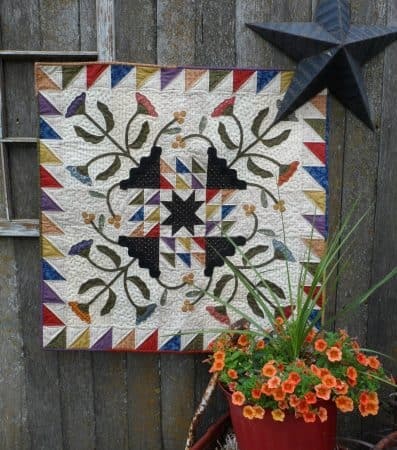 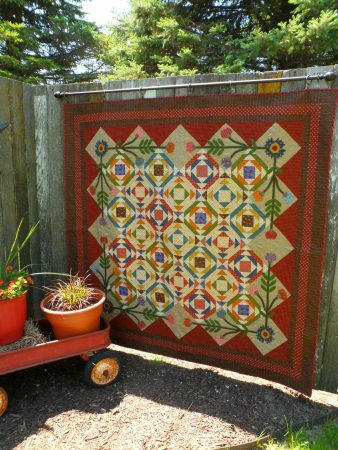 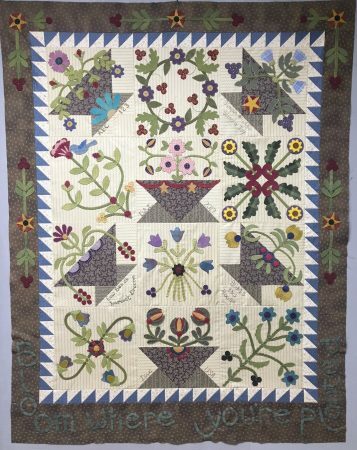 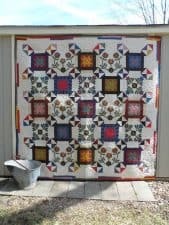 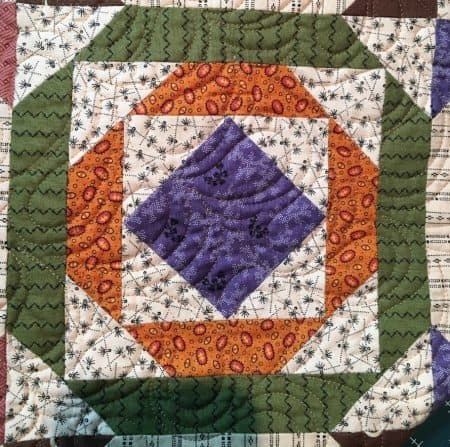 This is 70 x 70” lap quilt that has a scrappy pieced center and is framed by appliqué. 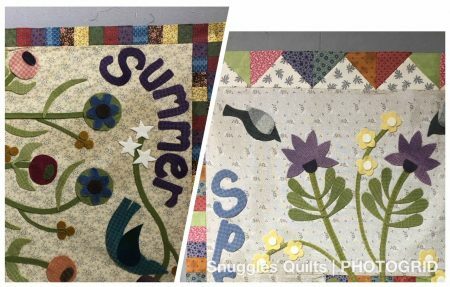 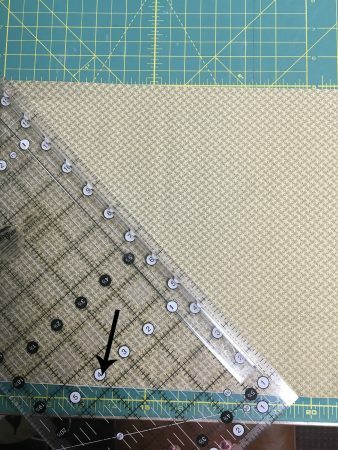 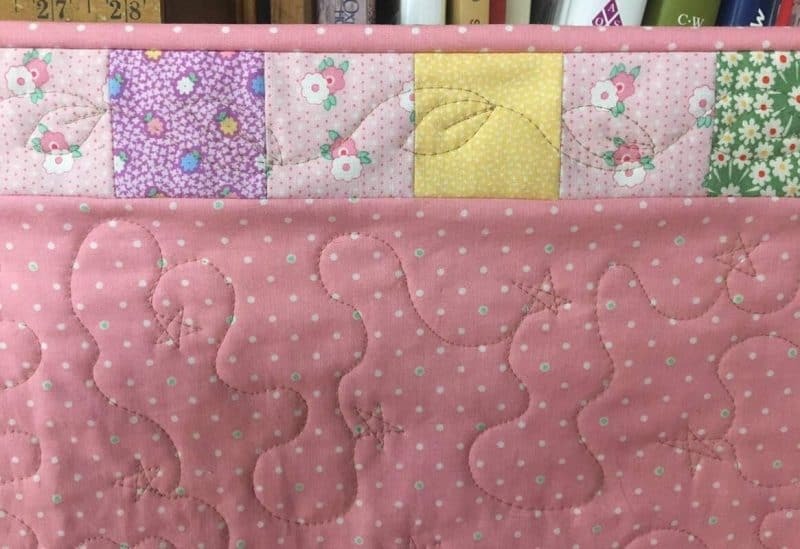 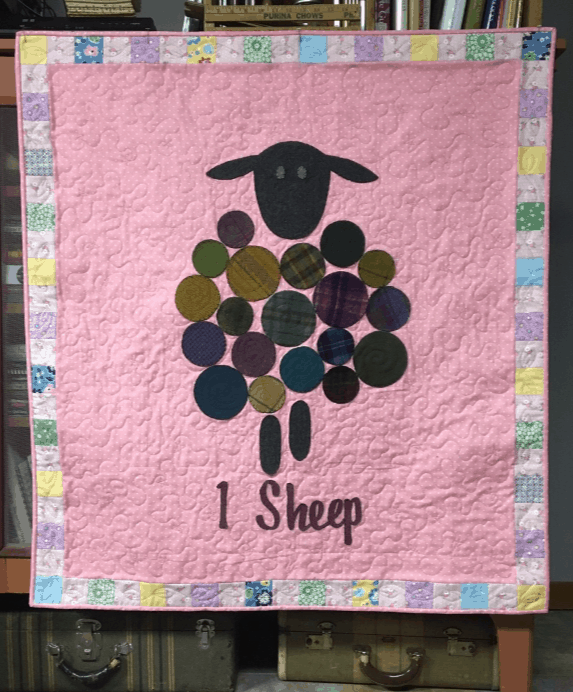 Since this quilt also features an appliqué motif that frames the center, I wanted to review some appliqué tips. 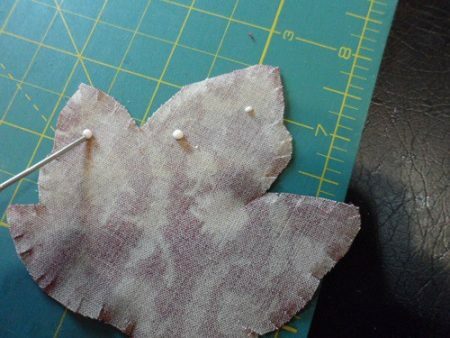 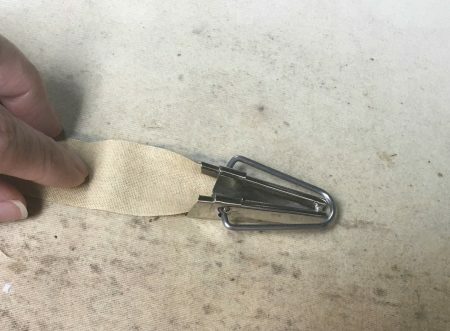 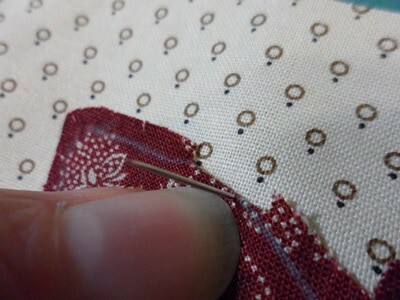 Once you have the strips cut, fold in the sides of the strip and press to make the stem. 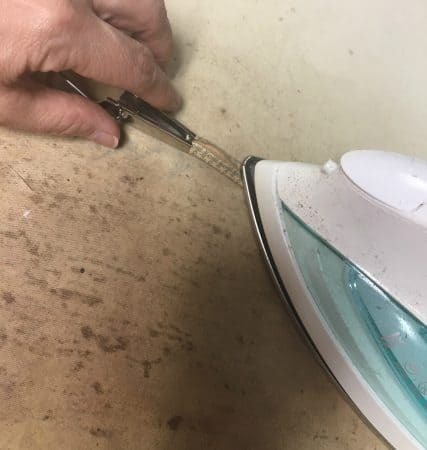 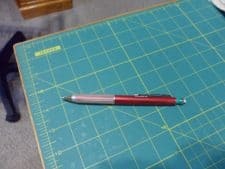 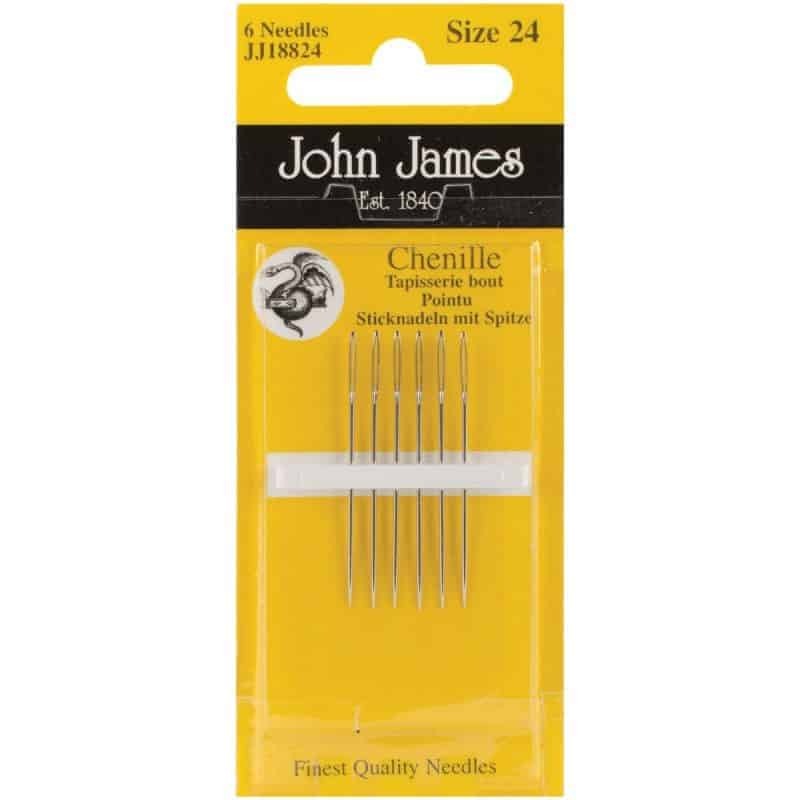 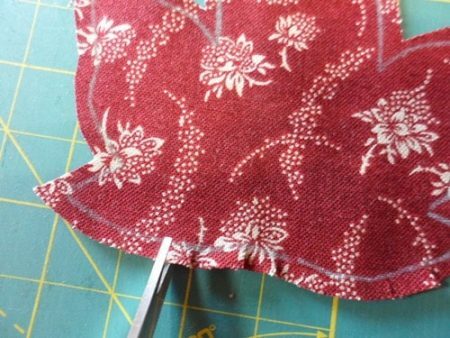 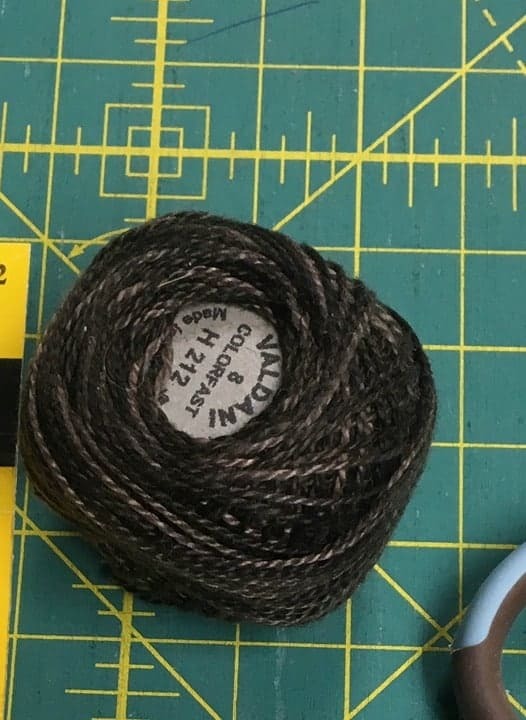 If you start with a 1” wide bias strip, after pressing, your stem will be 1/2” wide. 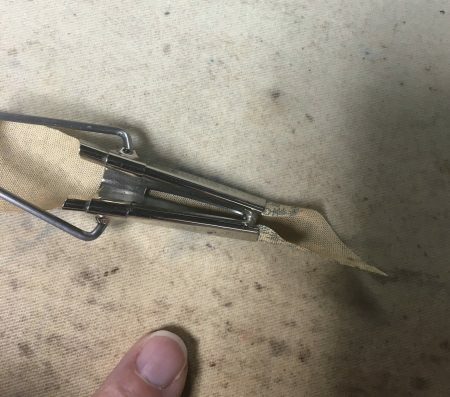 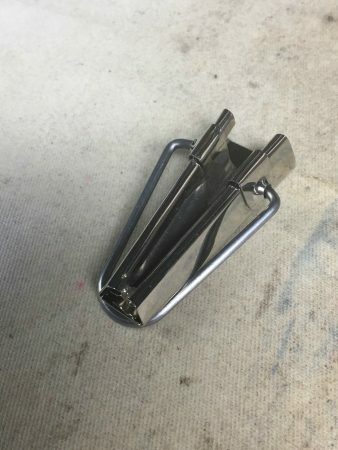 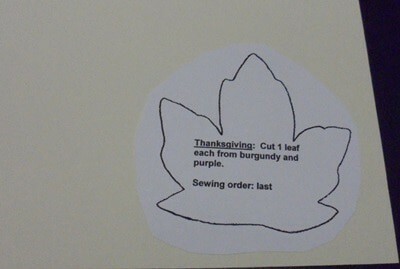 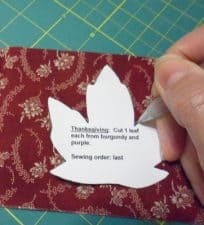 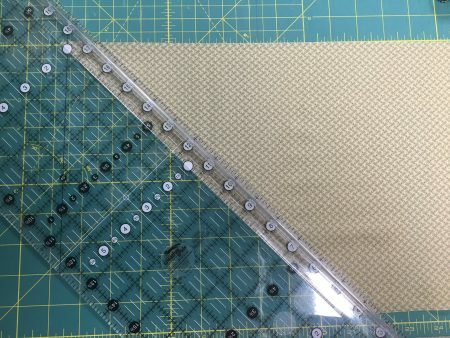 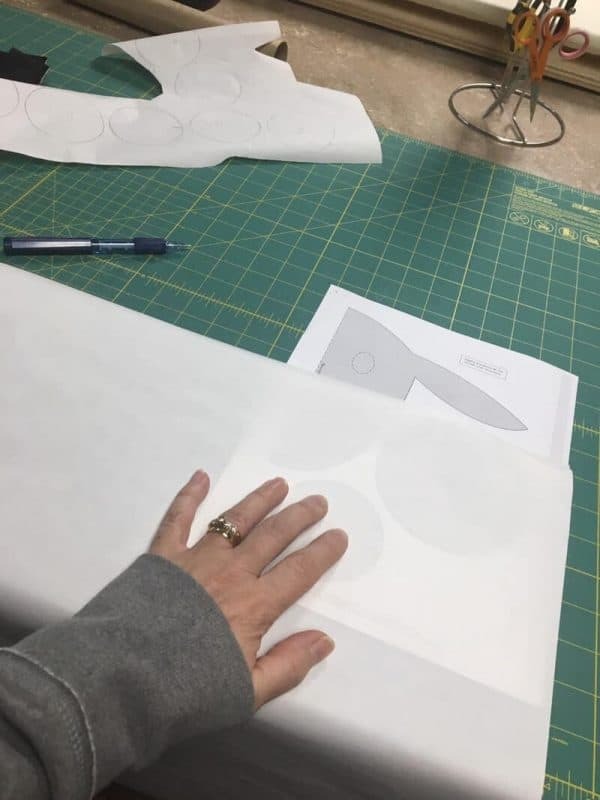 Using a bias tool makes it easier to fold the strips into stems. 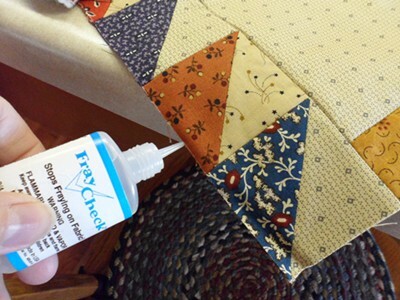 This is Roxanne’s Glue Baste-it. 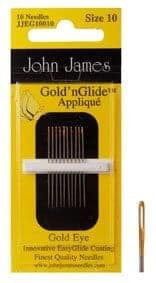 This is the best glue that I have used. 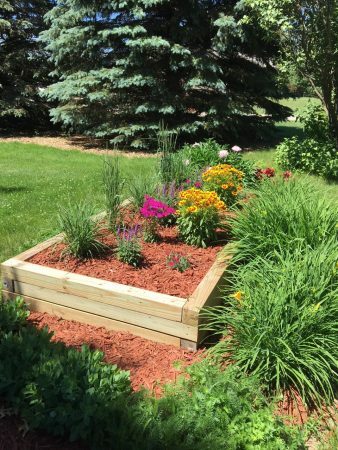 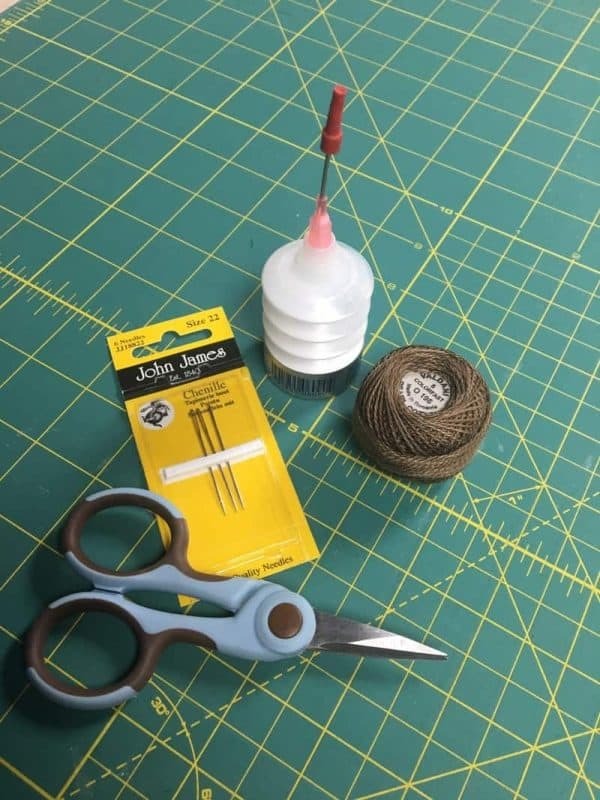 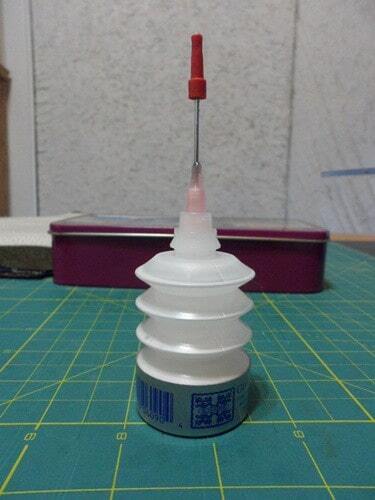 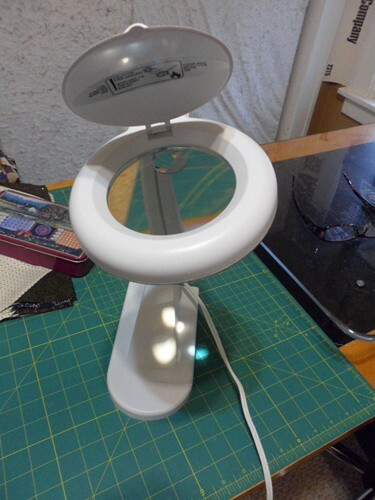 It’s a small container, but you use so little of it at a time, that it lasts through several projects. 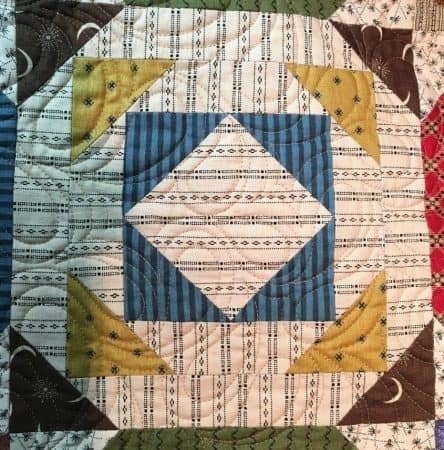 The red penny circle was stitched to the gold circle. 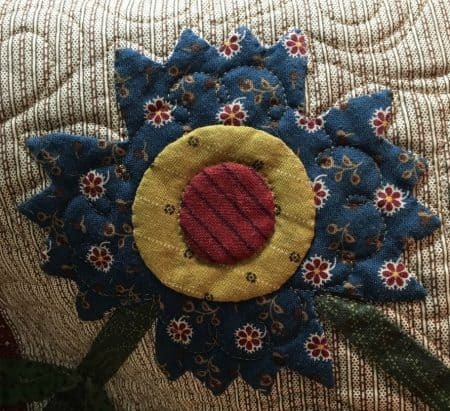 Then that unit was stitched to the blue medallion piece. 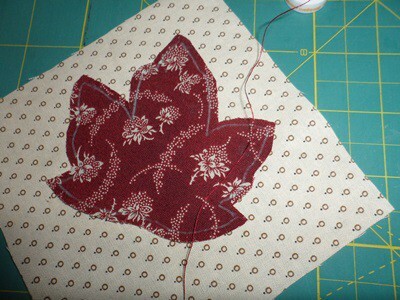 After that was done, the excess fabric was trimmed out in the back before stitching the whole medallion to the quilt top. 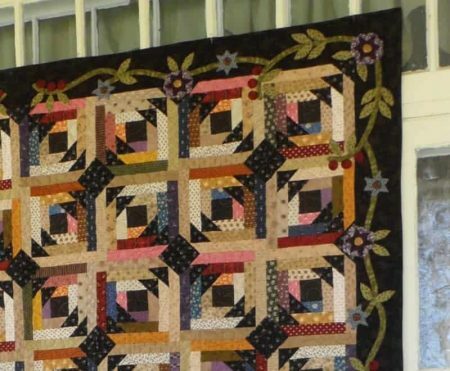 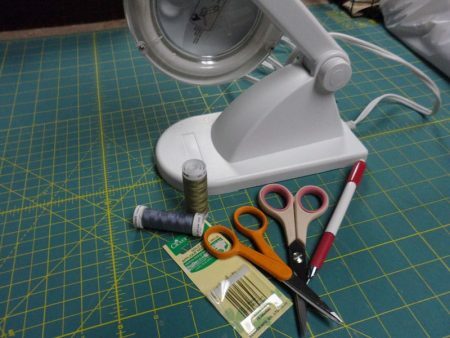 I hope these tips were helpful and that you are excited to make this quilt! 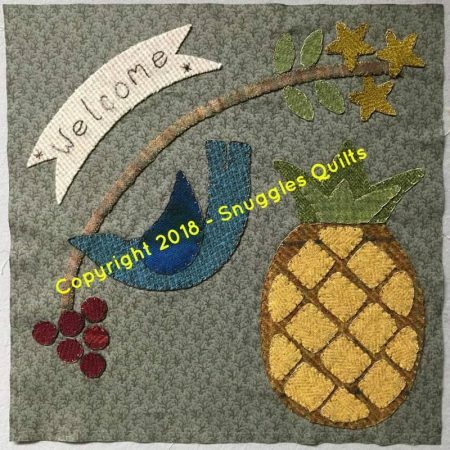 You will see announcements here and on my Facebook and Instagram pages when the pattern is available.